Price good for 5000 sq ft. Discount price adjusted for larger lawns. 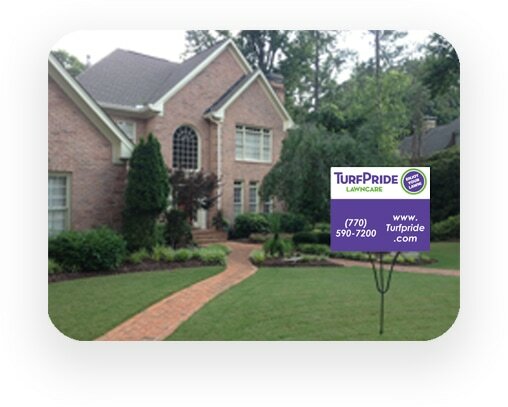 Turfpride’s Signature Lawncare Program is a professionally applied, year-round lawn care program including fertilization and weed control for all types of lawns. 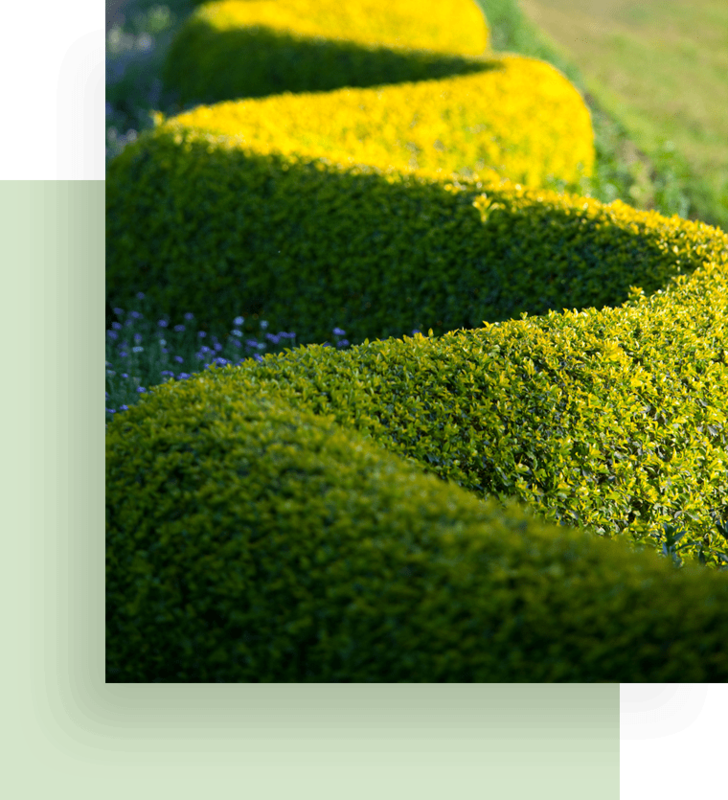 A customized plan created for your lawn type and growing conditions will keep your lawn green and healthy. 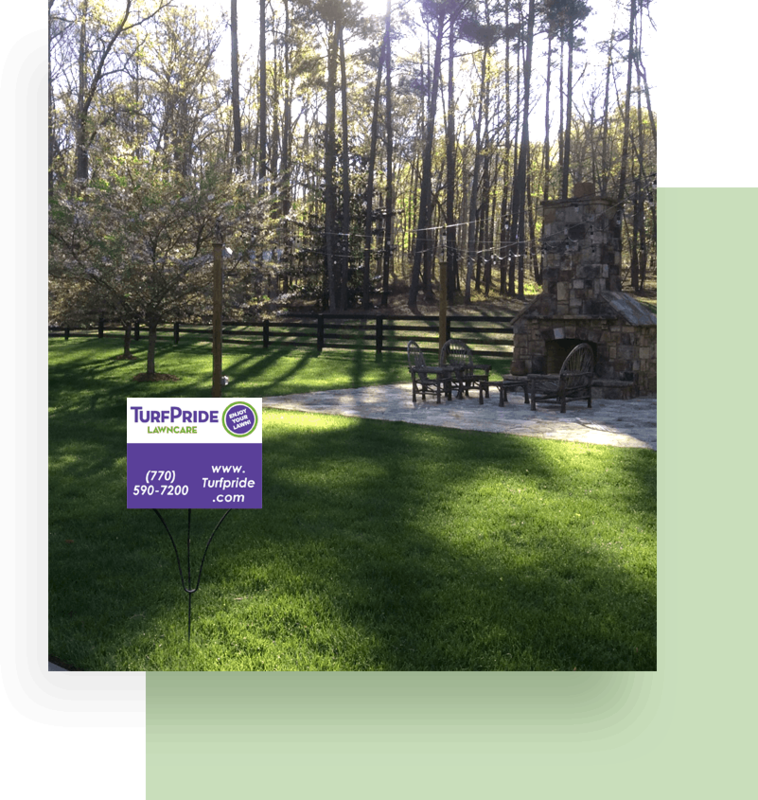 Turfpride’s Signature Tree & Shrub Program is a comprehensive treatment plan to protect your landscape plants from insect and disease. We are proud to fulfill the requirements of all our clients at all times. For us, the satisfaction of our customers is of utmost importance. 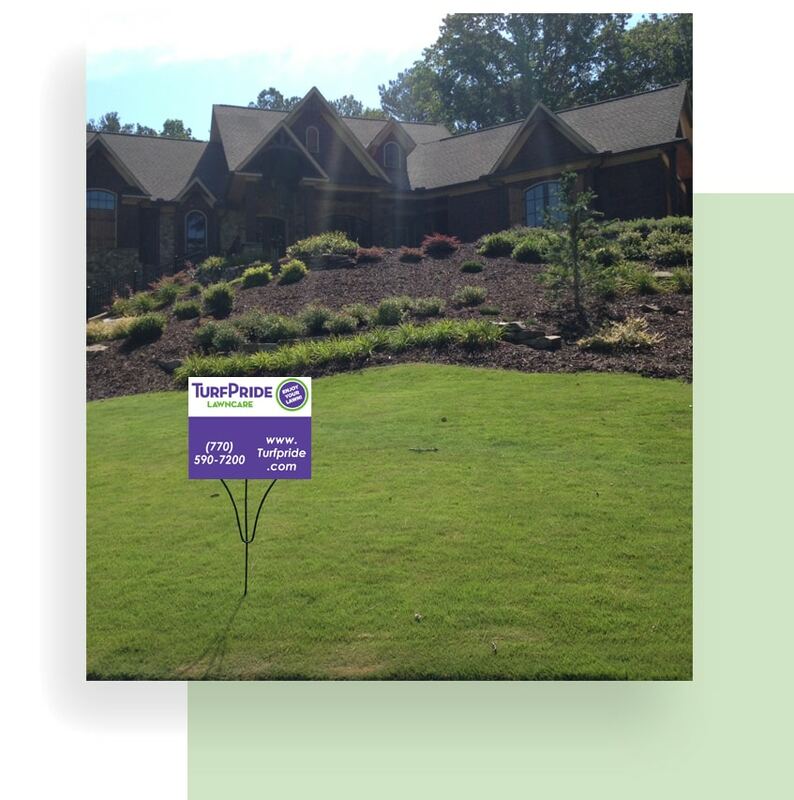 We have handled a variety of lawncare projects over the years. Here are some of the testimonials provided by our customers.